*Photo taken one joyfully sunny morning, earlier in the week. 1. The double-shot vanilla latte I drank post-dog walk on Tuesday. I’d been so tired whilst walking it felt like I was dragging my body around after me, but that coffee was a lifesaver. 2. Pinning pictures of bright blue skies, crystal seas, tanned skin and freckles onto my ‘summer.’ Pinterest board. It’s keeping my spirits high, and making the cold more bearable. 3. Crabtree and Evelyn ‘La Source’ hand cream. Hands down (Heh. Pun.) the best hand cream I’ve ever used! I inherited sandpaper hands from my Mum and Grandma so struggle to keep them moisturised, and would recommend this one in a heartbeat. 4. Spending extra time with my Ma and sister this week. 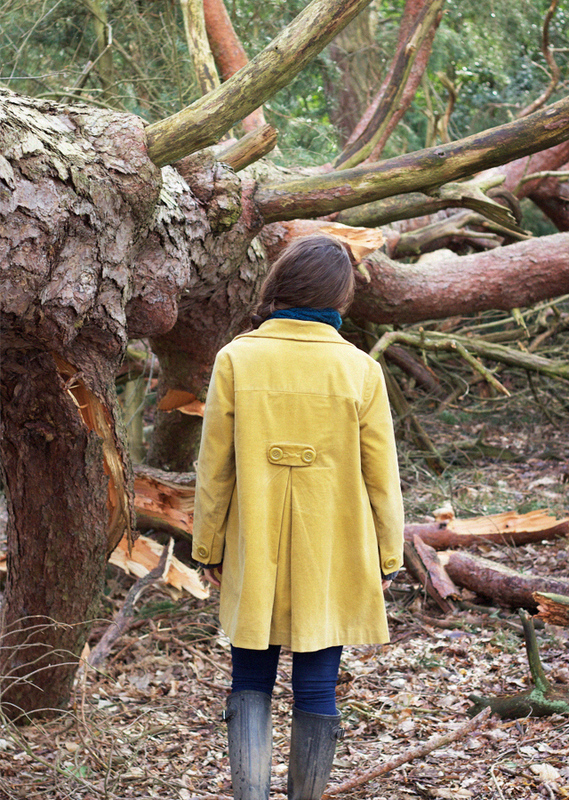 They’re both on half term, and so have been accompanying Teddy and I on our daily walks. 5. The new basil plant currently hanging out on my kitchen window ledge. I can’t get enough of that lush green colour into our home just lately. 6. A lunch of spiced quinoa with red pepper, kidney beans, rocket, basil, and a little natural yoghurt. It was kind of like a light, 10 minute version of chilli con carne! 7. Decorating with Jason in the evenings. I kind of hate decorating (and always have) and yet spending these past few evenings together blasting through the house with paintbrushes and sanding blocks kind of feels like a seminal life moment. The sort of moment in time we’ll look back on fondly in 20 years, and reminisce about how full of joy we were to finally finish renovating our first little home together. 8. The natural light now able to flood into the kitchen, now that all my cookery books have been taken off the window ledge and put on the shelves that Jason built last weekend. And it’s such a treat to be able to take recipe photos in the kitchen, instead of carting everything into the living room to get near the light. 9. Pale grey jeans, and a baggy grey sweater. 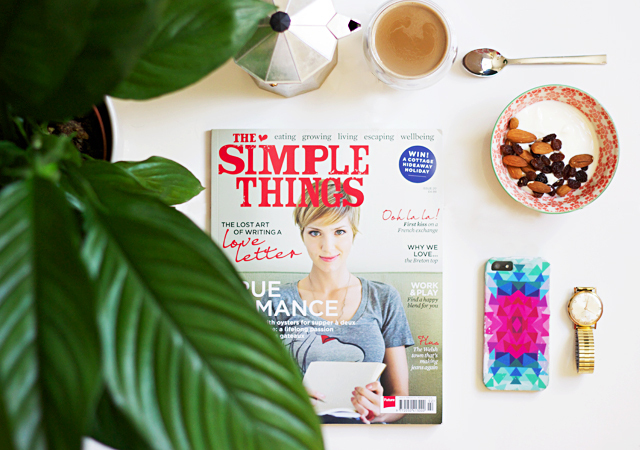 Three posts I’ve especially enjoyed reading this week: Siobhan’s thoughts on working from home // Lottie’s post sharing her daughter Ava’s amazing self-portraits! // and Gemma’s video on the benefits of quinoa. Not technically a ‘read’, but it was so useful I can’t not share! H O M E || 02- grey tones. Jason and I have decided to go for a grey + white colour scheme in our bedroom. 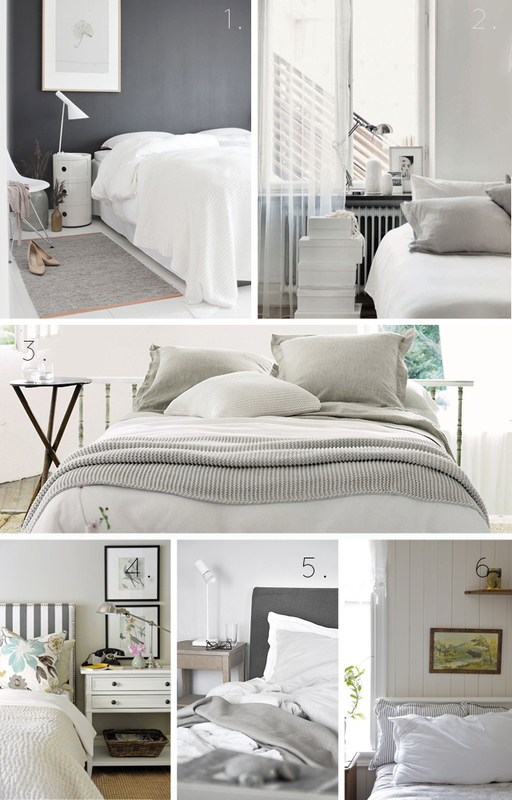 We’ve been dreaming of having a soft, muted colour palette in our room for the longest time, and settled upon grey and white as the colours to go for after hours spent scouting Pinterest, and flicking through The White Company’s catalogue. The colour we’ve chosen for the walls is by Farrow and Ball, called Cornforth White. It’s quite a lot greyer than I expected it to be based on online colour swatches, but it looks warm and beautiful swatched on the walls of our room. For the floor I did briefly with the idea of stripping back the carpet to the bare floorboards underneath, painting them white, and then placing a large deep pile rug down in the centre of the room, but in the end we’ve decided to go for a fine loop pile carpet in soft muted grey. We’ve counted our blessings a hundred times recently that Teddy’s never been allowed upstairs in our house, so that we can lay blissfully un-dogfriendly carpets in the bedrooms without worrying about ‘stain resilience’ and ‘durability under heavy usage’! I’m taking inspiration from images like the ones above for the rest of the decor. We’re going to go heavy on the soft furnishings, layering up clean white bedlinen with soft knit throws, and darker grey oxford pillowcases. I’m usually adverse to patterned bed linen (Jason and I are both purists when it comes to linen!) but I really, really love the ticking stripe pillowcases in the last image. If anyone wants to talk to me about thread count, egyptian cotton, and other such loveliness…fire away! 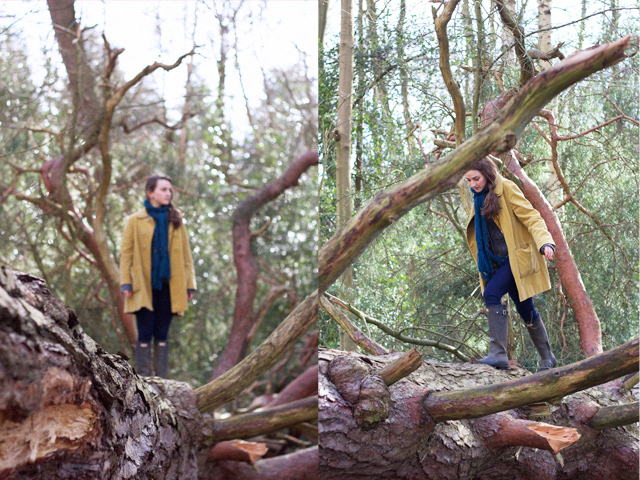 We came across this ginormous fallen pine whilst out walking on Sunday, and spent ages admiring it. 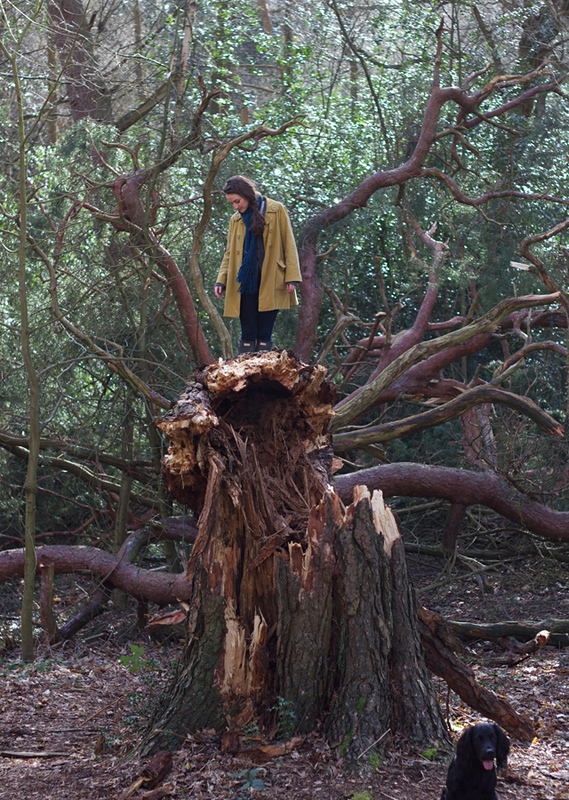 I hadn’t climbed a tree for easily fifteen years or so, and even though this one was a kind of easy job (given that it was horizontal and all…) I decided to tackle it. 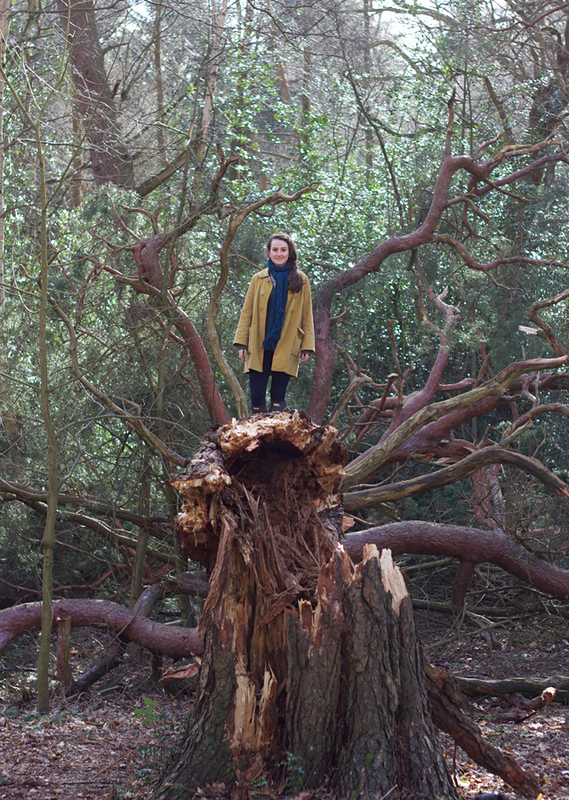 It was a lot higher off the ground than it looked, and being up high(ish) gave me a severe case of jelly legs, but it was worth it. 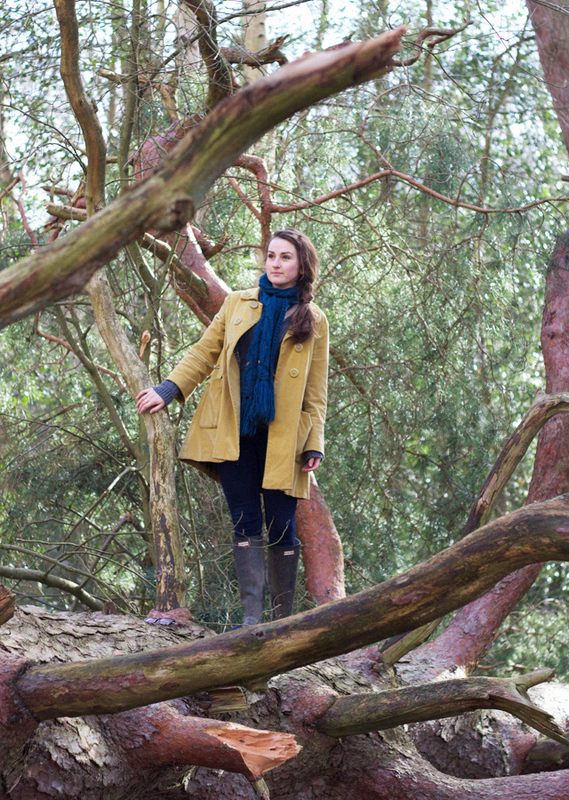 It felt kind of intrepid- far more intrepid than I usually feel on Sunday walks through quaint Surrey villages. 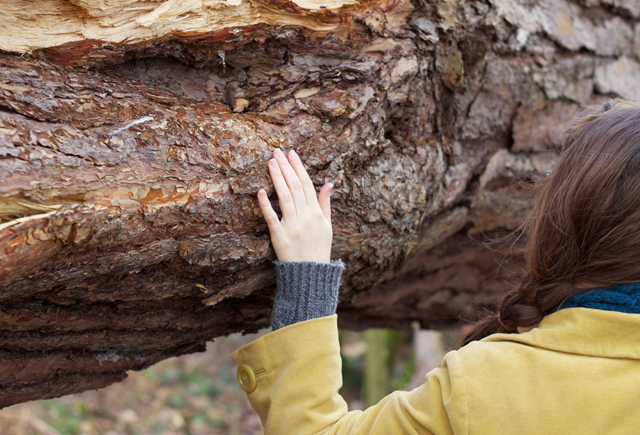 I hope this summer there’s plenty more opportunity for tree climbing. And for picnics by the river, and trips to the garden centre to pick up fresh flowers each weekend, and eating fruit so ripe the juice runs down our arms, and berry picking, and making ice-cream, and maybe even a trip to the beach with that sweet dog of ours. Here’s to a summer so dreamy and romantic and hazy, it blasts away all memory of this most disappointingly damp and snow-less of winters. 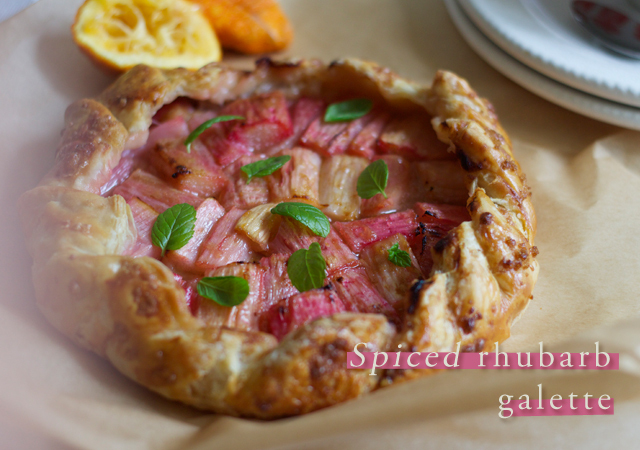 Eating Seasonally || Spiced rhubarb galette. 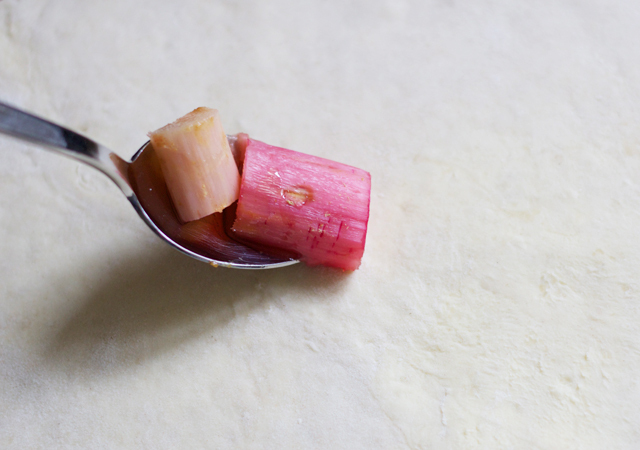 Jason asked me yesterday morning if I would be making anything with rhubarb in for him to eat, any time soon. Yes! I said. Today! 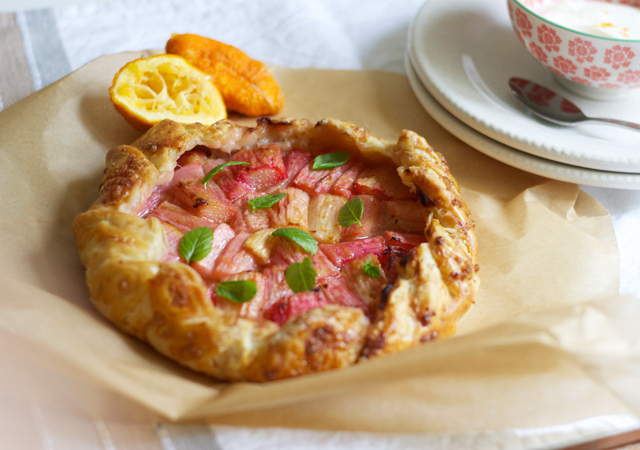 Spiced rhubarb galette! Galettes have been my favourite thing to put together in the kitchen just lately. They’re almost embarrassingly easy- I usually make them with a lump of leftover rough puff pastry dough (saved after a batch of savoury pasty-making), a spoonful of jam, a little layer of thinly sliced apple and scattering of demerara sugar. Sometimes I bother stewing the fruit for the filling, but more often than not it just goes in raw with whatever can be found in the cupboards. This galette acts as a vehicle for short stems of beautiful pink early rhubarb, roasted gently so that they hold their shape. It’s a tart tart, this one. It lends itself to a rich, dairy accompaniment. One to be served warm with a scoop of vanilla ice-cream, or cold with a little orange zest-flecked natural yoghurt. I should say too that there’s no need to be afraid of making rough puff pastry. I was always too scared to make pastry, and would instantly dismiss recipes that called for homemade dough. This rough puff is by far the easiest pastry to make though, in my opinion. Far, far easier than shortcrust (which I find horrendously tricky). It’s gloriously hodgepodge, and goes from ugly to beautiful in just a few short steps. All that’s needed is a cubed butter and plain flour, smashed together with iced water, and rolled into some rough layers. In the past I’ve added what seemed like far too much water, and far too little water, and forgotten to put salt in, and cooked with it after letting it linger in the fridge for almost a week. It never complains though. Never fails to puff up in the oven, or crisp up underneath. Below are a set of step-by-step photographic instructions, for those of you as pastry-phobic as I was before trying this most foolproof of techniques. - Preheat oven to 160 degrees celsius. 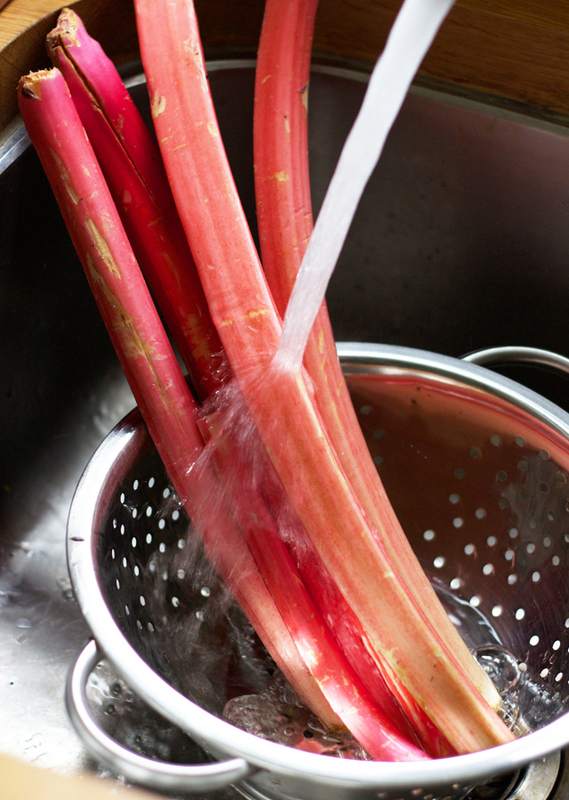 Wash the rhubarb stems to rid them of any lingering mud, then slice into roughly 1 inch lengths. Place into one large, or two small roasting dishes. - Add the orange zest and juice to the rhubarb (dividing it between the dishes if you’re using two, as I did) and then squeeze in 4 tbsp of honey. The other 2 tbsp are reserved for later. 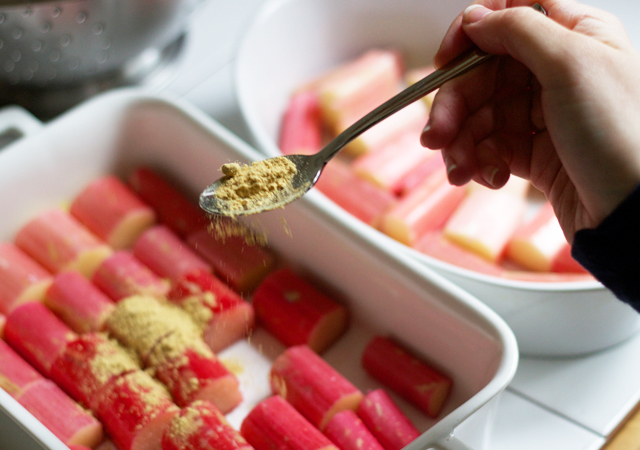 Then add the ground ginger and cinnamon stick, and toss gently to coat the rhubarb in the honey and spices. Wrap the dish tightly with tin foil, and place in the oven for 30 mins. - Whilst the rhubarb cooks, let’s make pastry! Start by putting the flour and salt into a large bowl, and cutting the cold butter into small 1/2cm cubes. 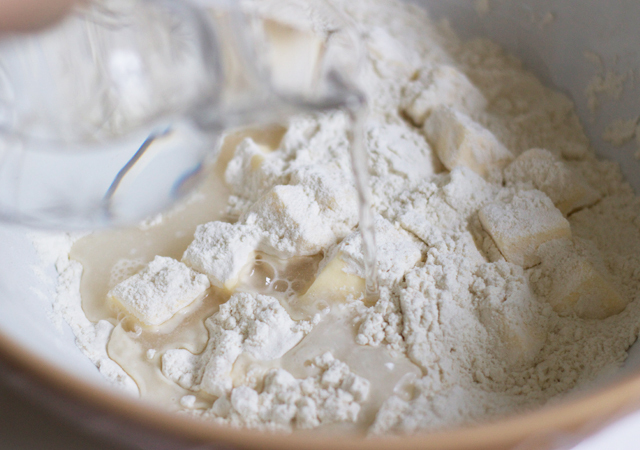 Toss the butter cubes into the flour, and slowly add in ice water a little at a time. The original recipe called for approximately 12-15tbsp, but I find it’s easier to just judge it by eye. 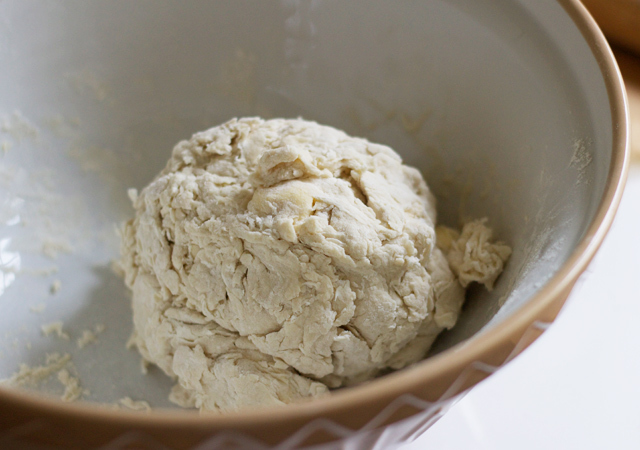 Mix with a wooden spoon until the dough begins to clump, and then continue to add ice water a little at a time until it just comes together and has a texture close to soft bread dough. - Flour both your rolling pin and a clean surface, and turn the dough out of the bowl. 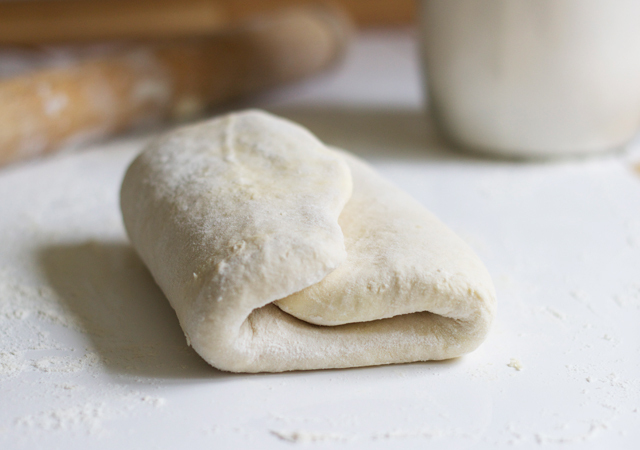 Roll the dough out away from you into a rough rectangle, then fold the top third of the pastry into the centre, and the bottom third of the the pastry up over that to create a kind of envelope shape. (The photographic instructions above make it far clearer than words ever could!) 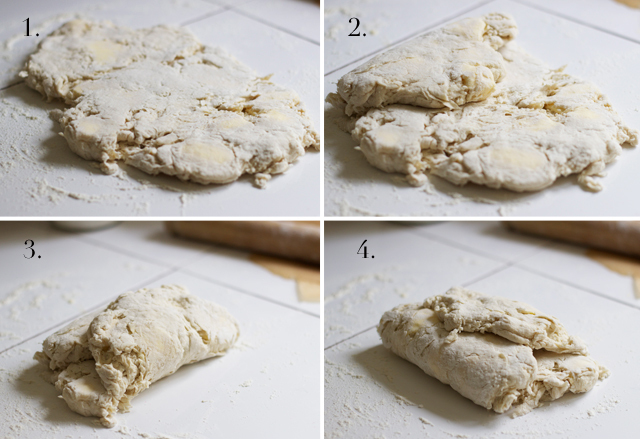 Turn the pastry dough one quarter turn (so that you have a short side nearest to you again) and repeat the process! The roll-fold-turn process needs to be completed five times in total, with plenty of flouring of both surface and rolling pin throughout. The dough should be beautifully smooth and pliable once you’re finished. Wrap well in cling film, and refrigerate for at least half an hour. - Once the rhubarb has had 30 minutes in the oven, take it out and take off the foil. 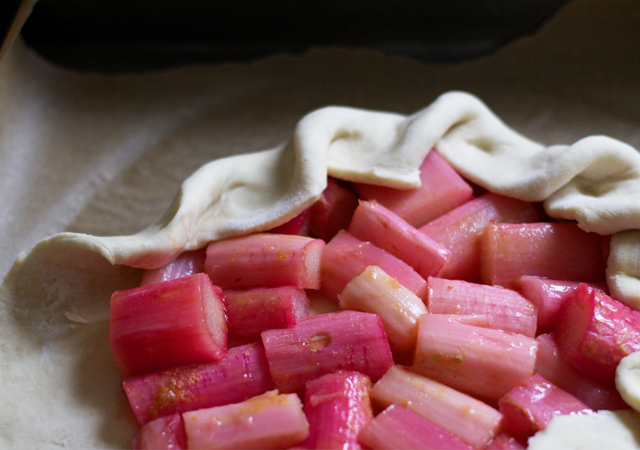 The rhubarb should have held its shape, but be tender and cooked through. Leave to cool with the foil off, so that it doesn’t overcook and turn mushy. Once cooled a little, taste and check the sweetness. I found it needed a couple of extra tablespoons of honey. - After the dough’s chilled in the fridge for at least 30 minutes, take it out and divide in two. Wrap one piece back up in clingfilm, and return to the fridge. Roll the dough out into a rough circle, place onto a parchment paper-lined baking tray, and scatter the dough with a generous tablespoon of soft brown sugar. 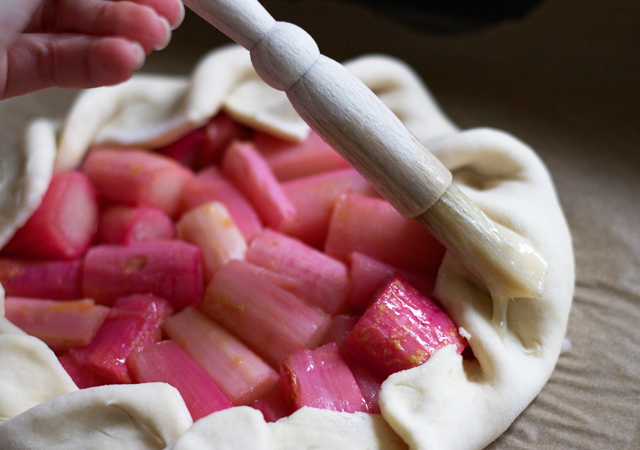 Lay half the total amount of cooled rhubarb out onto the dough, leaving about an inch and a half clear all the way around. - Fold and tuck the pastry into the centre of the galette, and then brush the edges with a little beaten egg. Scatter over another tablespoon of soft brown sugar (onto both the rhubarb and pastry) and then place the galette into an oven preheated to 180 degrees celsius. Bake for 35 minutes, but check it after 30. 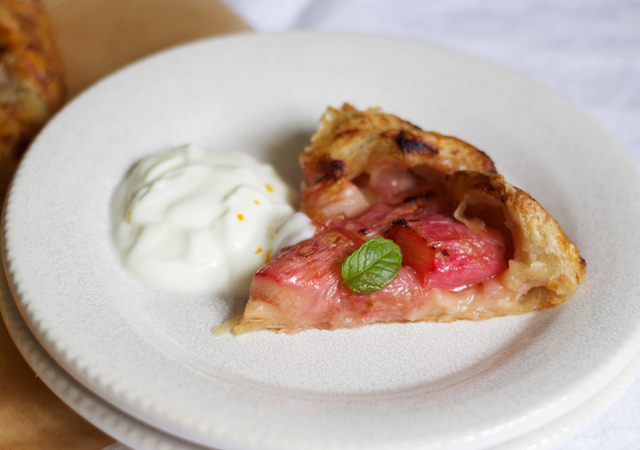 - Repeat the above steps with the remaining pastry and rhubarb to make a second galette, or set aside in the fridge to be made up at a later date. Serve the galette/s with ice-cream/sweetened creme fraiche/or natural yoghurt. p.s This pastry keeps, well wrapped, for about a week in the fridge. I use it to make savoury pasties (sweet potato+spinach+feta, or cheese+onion+potato), sandwiched with Nutella and shaped into rough chocolate twists, and to top hearty meat pies. I should imagine it could be frozen too, though since it’s so easy to make from scratch I’ve not yet tried.